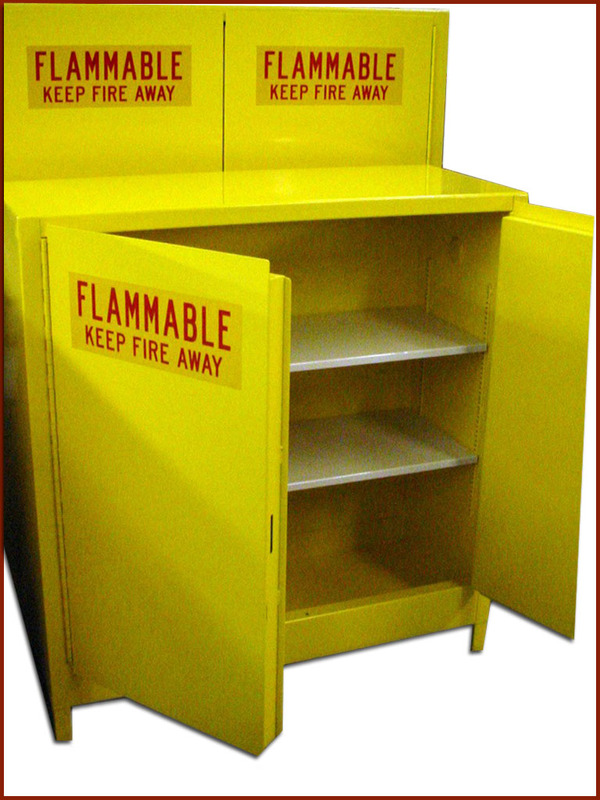 We produce a complete line of metal cabinets for the storage of flammable materials. 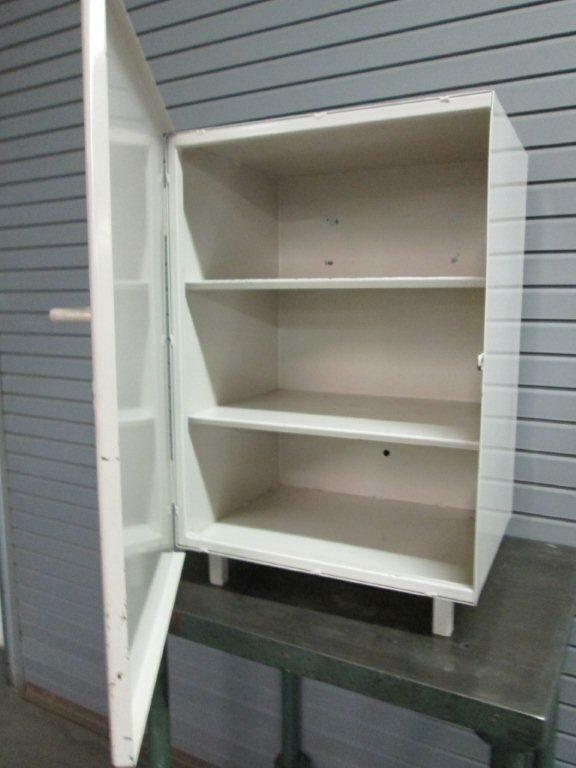 We also manufacture custody furnishing and equipment, including bunk beds, locker boxes, metal tables and belly chains. 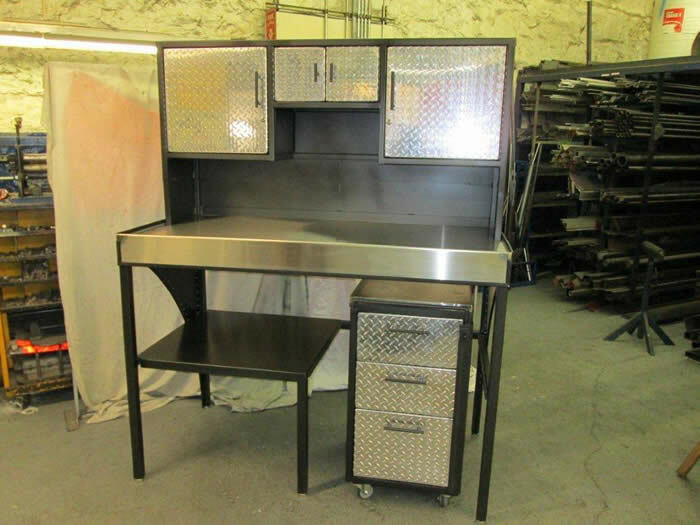 Custom jobs are welcome as well; just call for your metal fabrication needs. Humane live traps are also available. This metal cabinet stores flammable materials. 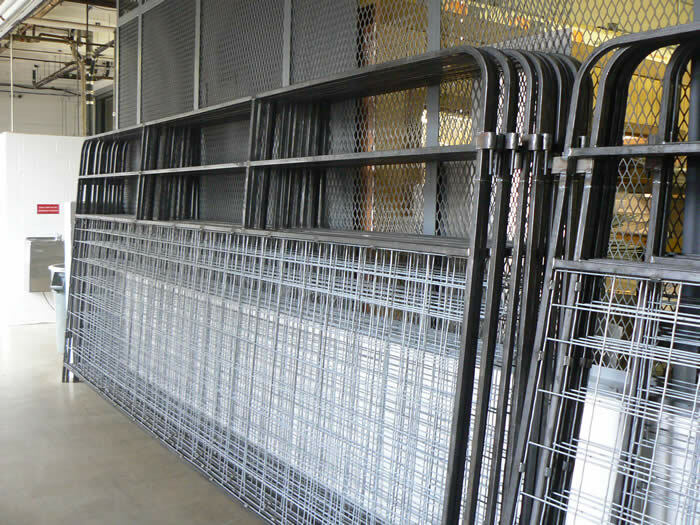 An example of a humane live trap made in the Machine Shop. This is a durable locker box. These wildlife panels will keep anything out. Store all your mechanical devices on this tool key bench.